Rio Tinto has announced the appointment of Simon Thompson as chairman, effective 5 March 2018. Mr Thompson will succeed Jan du Plessis, who will step down after serving almost nine years as chairman and on the Rio Tinto Board. Mr Thomson, who joined the Rio Tinto board as a non-executive director in 2014, has over 20 years’ experience working across five continents in the mining and metals industry. From 1995 to 2007, he held a number of senior position at the Anglo American group, including executive director of Anglo American plc, chief executive of the Base Metals Division, chairman of the Exploration Division, and chairman of Tarmac. As a non-executive director, Mr Thomson served on the boards of AngloGold Ashanti, Rusal and Newmont Mining Corporation. Most recently, he has been Chairman of 3i Group plc (since 2015), and was chairman of Tullow Oil plc from 2012 to 2017. “I am honoured to accept this role and to succeed Jan as chairman. 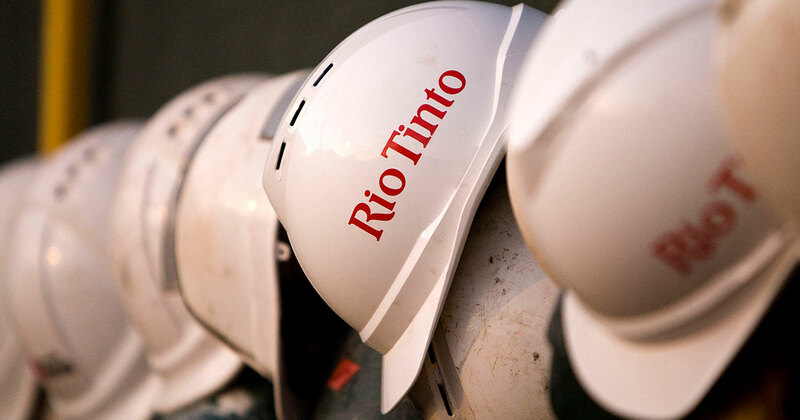 Rio Tinto is in great shape, with a strong management team, world-class assets and a successful strategy,” Mr Thompson said of his appointment. Upon assuming his new role, Mr Thompson will step down as Chairman of the Rio Tinto remuneration committee and will also cease to be a member of the audit committee. He will be replaced by Mr Sam Laidlaw, who previously chaired the remuneration committee at HSBC Holdings plc. Toxic food imports in Australia.